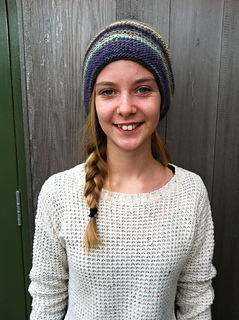 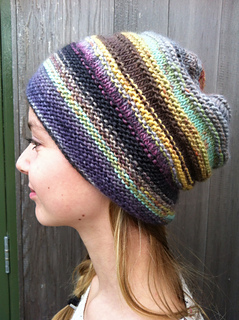 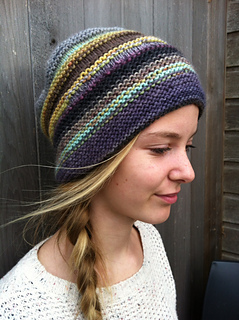 With the Rikke hat still on my kind I made up this variation. 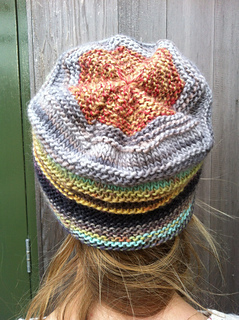 Used fewer stitches for CO and did some tricot rows every now and then. 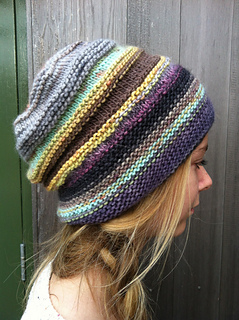 Made with leftover wool from other projects.